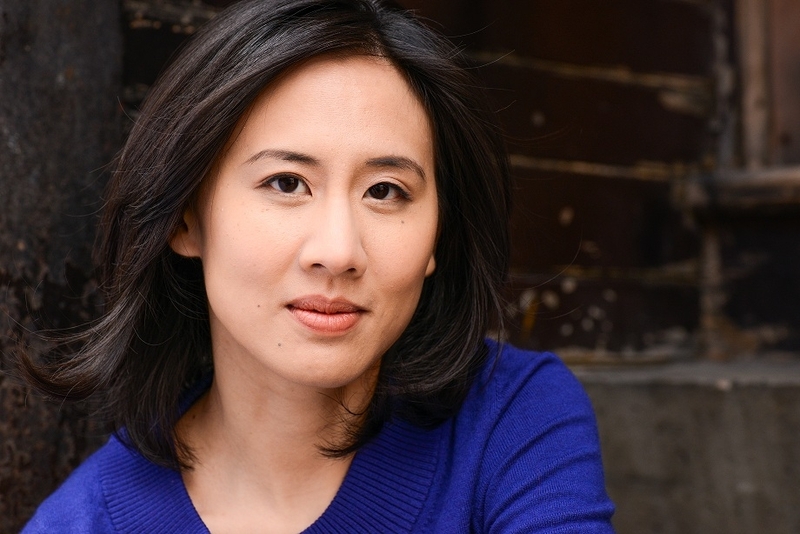 Celeste Ng offers advice about first books, being true to craft and the importance of reaching readers. “Connecting with readers on an emotional level is one of the greatest things a writer can hope for,” says novelist Celeste Ng (pronounced “ing”). In her first novel, Everything I Never Told You, which was published in 2014, she connected very quickly with readers and critics alike. The book received a multitude of positive reviews, and became Amazon’s best book of the year and a New York Times Review notable book. Everything I Never Told You, often referred to as a literary thriller, is about a family in a quiet, small-town Ohio suburb in the 1970s. The story threads include a mixed race marriage, not unlike Ng’s own; the pressures that parents unwittingly apply to their children and how this shapes them; and the racism of subtle “microaggressions” and outright discrimination. Ng grew up in Pittsburgh, Pennsylvania and Shaker Heights, Ohio, in a family of scientists. Since childhood, she has been both an avid reader and writer. Ng graduated from Harvard University and then completed an MFA in writing at the University of Michigan. She began her writing career with short stories and won the prestigious Pushcart Prize in 2012 for her short story Girls, At Play. Several of Ng’s teachers acted as beacons, lighting a path to a successful career. 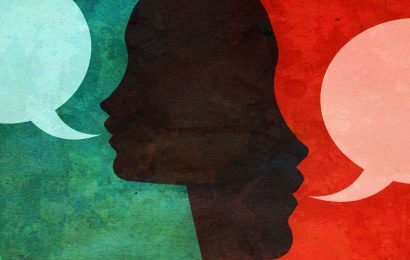 One professor cautioned her about embarking on a PhD track in English. Ng argued that she could land a tenure-track job and write on the side. The professor encouraged her to put the writing first, to go for an MFA – and it was just the “shove” she needed. Now at work on her second novel, Ng says there were – and are – other cheerleaders, including fellow writers whose work inspires and motivates her. Even as Ng entertained other career possibilities, she knew in her heart that writing was her destiny. In the following interview, Ng talks both about the path to publishing and explains how to make a character come alive and how story lines become interdependent. How do you bring your characters to life? I get to know my characters like you’d get to know someone at a cocktail party. You sit down with them and listen – whether they talk about work or their families or sports or politics, whether they seem open-minded or opinionated, whether they’re logical and articulate or rambling – and you get a sense of what’s important to them, who they are as a person. So I sit down and write about a character, or write in the character’s own voice and see what emerges. It’s a lot easier to bring characters to life on the page when you know them well. Your book has been referred to as a “literary thriller.” How do you feel about this? I think it’s a little misleading. Shouldn’t all books thrill you in some way? Shouldn’t all books be page-turners, if they’re doing their jobs? I never really thought of my book as a thriller; I always thought of it as a family story, with the “mystery” being only incidental. And “literary” is a problematic term for me, too. It ends up being a catch-all for anything that doesn’t fit neatly into another box. The best definition of “literary” I’ve heard of is from the writer Elisa Gabbert: You can talk about what it’s about without recounting the plot. In other words, there are larger themes running through the book that are as essential as any of the characters or plotlines; the book is aiming to talk about larger things than the story. Under that definition, I’d definitely consider my work to be literary. People who come to it looking for a police procedural, though, are still going to be disappointed. There are multiple stories within your story. Did you want them to be distinct from one another? Was it a challenge to make them interdependent? To me, the stories-within-the-story always seemed intertwined, so they came into my head as interdependent. I didn’t want them to be distinct from each other, as none of them makes total sense without the others. What I wanted was for the reader to see how all these parts connected and coalesced into the whole story I was trying to tell. Your story begins with the death of Lydia, one of the main characters. You’ve said that it was your curiosity about how she came to this end that propelled your writing. Did you take this sense of curiosity with you throughout the writing of your book? Or was it a tool used only for lift-off? That question – How did she end up here? – guided me throughout the book. In my writing I’m always interested in trying to understand people: how they got into the situations they’re in, but also how they became the people they are. So although I knew the basic plot fairly early on, the real answer to how Lydia ended up where she was came only when the whole book was done. At what point in your writing career did you think publishing a book was realistic, as opposed to just a dream? I wasn’t actually sure the book was going to be published until my agent sent it out and started getting interested phone calls from editors. And I’m not 100 percent convinced this isn’t all a dream. After a manuscript is complete, what is the critical first step in the publishing process? Once you’ve taken the manuscript as far as you can, the most important thing is finding the right people to work with you on the book. That might include an agent, an editor, a copyeditor, a publicist – all of those people have to have a similar vision for the book as you do. All of them are, hopefully, going to be working with you to get the book where it needs to go, so they really have to love the book as much as you do. Nobody puts out a book entirely on their own. How much education about publishing does a debut novelist need in order to get started? What are the basics? 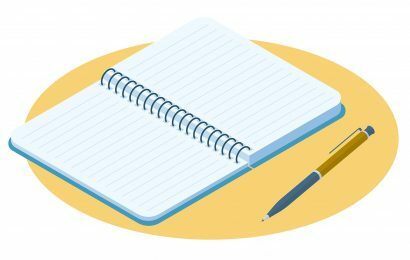 It’s important to understand the overall publishing process: how to query an agent; how submission works, whether you’re working with an agent or submitting to contests; what happens to a book – or should happen to a book – after it’s accepted by a publisher. 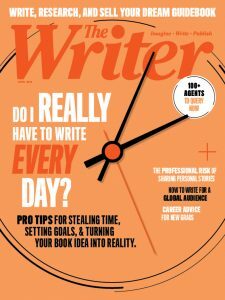 And it’s important to know what each of the major figures – agent, editor, publicist, and so on—can and should do for you. There are many great books out there explaining the whole process. I definitely recommend reading one before you start. 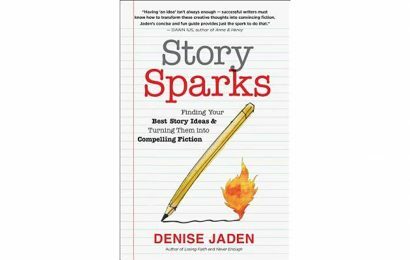 But the most important thing overall is the writing itself: If your book isn’t good, the rest of this stuff doesn’t matter. My only real criterion was that my agent and editor and publisher see the book in the same light that I did: that race and culture was part of it, but that it wasn’t just a book about race and culture, that it was a book people of many different backgrounds could relate to. How did your first publishing experience stack up to your vision of what it would be like? Basically, if you took my wildest fantasies about what publishing a book would be like, the reality has been even better. I’m so lucky to have gotten to work with an agent, editors and publisher who are so wholeheartedly behind the book and me, and that the book has found so many readers who’ve connected with it. What has been your greatest publishing lesson? Is there anything you would do over? Skip? Learning to say no is a new, important lesson for me. Anything writers can do to help their own books get out into the world can be useful. With that said, though, it’s all too easy to burn out either by doing too many events and promotions, or by spending too much time and energy fretting over how many events you do or don’t do. At a certain point, you have to accept that you can’t do everything and that you’re not going to have every opportunity, and remember what really matters: the work you do. What were your greatest resources for learning about publishing when you first set out to publish Everything I Never Told You? My agent and editor did a great job of walking me through the entire process. Any time I have a question about something, I ask them. And I also did a program at Grub Street called The Launch Lab that was a great primer on the publishing process and what authors can do to help launch a book. Too many for an exhaustive list. I try to follow that quote: “Be a person on whom nothing is wasted.” So I try to learn something from everything I read, whether I like it or not. That said, some of the writers I idolize are Ann Patchett, Arundhati Roy, Elizabeth Strout, Toni Morrison. I end up returning to their work again and again. The New York Times Book Review said your story has never been seen before in America. In what way? And did you set out to do this or did it just evolve organically? At a reading the other night, someone said, “Thank you for writing about mixed people like me.” It’s unfortunately rather easy to overlook the lack of diversity in literature, but not if you’ve been waiting all your life to see a book with characters who look like you. And it’s that much more striking when you do find a book that reflects your experience. How many books can you name, off the top of your head, that focus on multiracial characters, or that examine what it might be like to be in a mixed-race family? For that matter, how many books can you name that have Asian American main characters – not just sidekicks or minor characters, but at the center of the story? I didn’t set out to remedy that void, per se, but I did want to write a story that explored some of what it was like to feel in between two different cultures, to have to negotiate that gap. That’s been a part of my experience, and something I wanted to talk about, and evidently has been something that’s touched a chord with many readers as well. Julie Krug lives in Washington state and is a regular contributor to The Writer.